 Silly Supper is a once a month family-friendly dining experience at Hutch Bar & Eatery. Each month features a fun theme, that corresponds to a free craft for kids and creative dinner specials, draft beer, and cocktails for the adults. Silly Suppers are typically on Wednesdays and are offered from 5pm until Close on the day of the event.